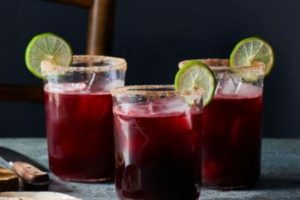 Cazadores Reposado Tequila Review – Drink. Food. Home. 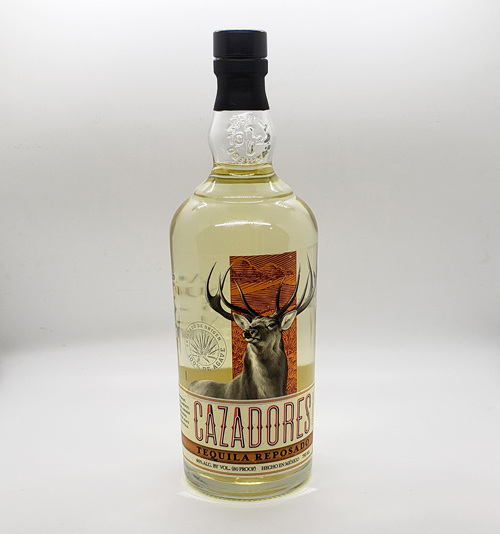 Cazadores is a great family of tequila created in Los Altos de Jalisco. The Cazadores Reposado has actually become a staple in our household because it is such a great value. 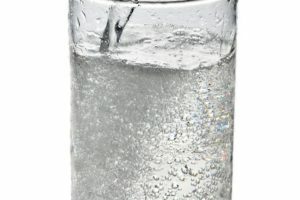 However, this tequila can be used in cocktails or served neat. Like many reposado tequilas, Cazadores reposado variety is aged one year in American Oak Barrels. This is where a reposado picks up some of its golden color. 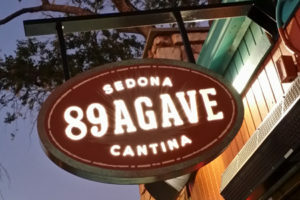 This tequila is not overly sweet except for some subtle notes of vanilla and tropical fruits. I think what makes this tequila somewhat unique is how spicy the initial flavors are in this variety. This would be the perfect tequila to use in a Bloody Maria!